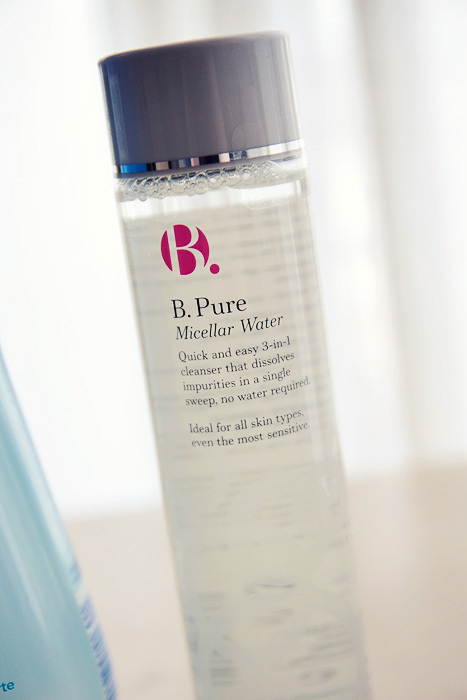 I’m fairly new to micellar waters, but took the plunge before Christmas as my sensitive skin can’t cope with a double cleanse with a flannel that the ocm requires. I tried the Avene one for acne prone skin but it irritates my lips and skin a little. I recently swapped to one by Cattier which is organic and really quite lovely. It works well on my make up and most importantly doesn’t irritate my skin. I can definitely recommend it, although it is probably a little pricey! 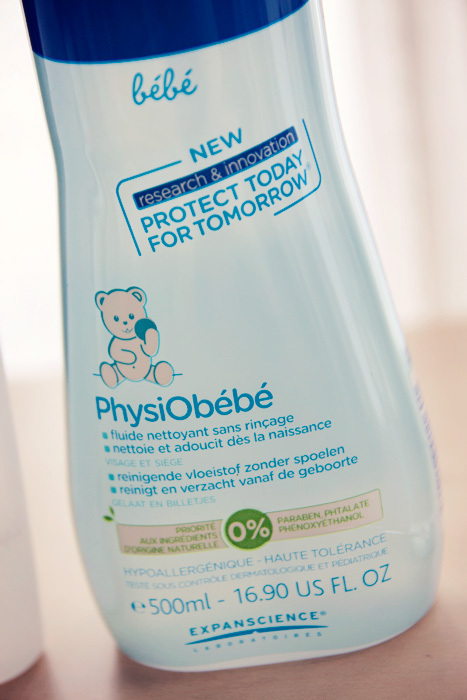 You can get the mustela stuff at French click.co.uk for a tenner. Postage is nearly £6 though! Garden Pharmacy also stock it online and if you’re in London, they said it’s instore too. If you like Mustella I think you’ll like Klorane micellaire,it’s great at removing makeup and smells great (if you like smelling like a baby). I could mail you a bottle of Mixa if you like, I live in France. I should be able to get the Klorane at escentual.com so I’ll try. I went off the cornflower cleanser I tried though. Thanks for the offer, if I hadn’t stocked up, I’d take you up on it! My mum will be back in France at Easter though so you’re off the hook! Ok I know how frustrating it is when a product you really like or want to try isn’t available where you live, or even worse when it’s available but twice as expensive!I’m forever harassing my sister in the states to send me stuff. Like you, I love oil cleansers but I like to use Lancôme micellaire in the morning before makeup application, or in the evening if I’m not wearing much makeup. Crazy American here. The Bioderma Sensibio micellar was horrible for my stupid rosacea skin, it left huge welts on my cheeks and scales on my eyelids. It took months of mild cortisone ointment to have semi-normal skin again. The allergist will be doing patch tests soon, so I am guessing there will be new info for me at that point. 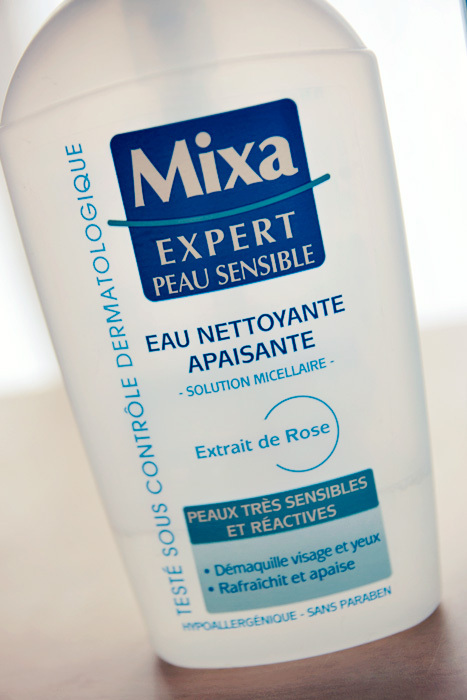 never tried the mixa one but it’s a brand I really like. Might ask my mum to send me a bottle or two.